Location and coordinates are for the approximate centre of East Looe within this administrative area. Geographic features and populated places may cross administrative borders. Looe, East, fishing port, market town, and township (ry. sta. 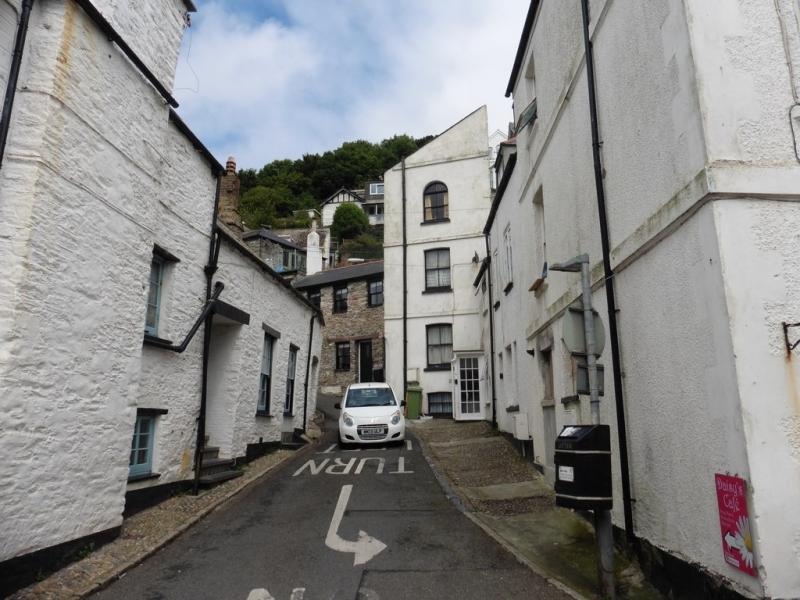 Looe), St Martin's par., Cornwall, on E. bank of river Looe, 16 miles W. of Plymouth, pop. 1353; P.O., T.O., called Looe, 2 Banks. Market-day, Wednesday. Although the former prosperity of East Looe has fallen off to a large extent, the town does a considerable trade in the exportation of tin, copper, and lead; also pilchards, the fishing for which gives occupation to most of the inhabitants. The town has a good harbour and quay, and there are remains of a bridge built in the 14th century. East Looe was incorporated by Queen Elizabeth, and was separately represented in Parliament from her time till 1832.